Rapid technological innovation is increasingly causing much anxiety about the changing fabric of job creation. What is clear, is that a new paradigm of both job training and work andragogy along with a new approach to educational pedagogy is needed –and urgently. As highlighted by our recent piece featured in the Huffington Post and LinkedIn, it is time to separate out artificial intelligence from organic wisdom, and spend more time and resources on the latter. For those thinking STEM is the answer, think again. The static, inorganic current educational paradigm must evolve. Even STEM is fighting the last war. What is needed is a quantum leap forward, understanding that human intellectual pursuits can be thought of as a continuum of sorts, between theoretical constructs leading to explicit design and trial and error [or tinkering]. The ancient Greeks also dealt with this duality with the terms episteme and techne. Similarly, human work can be thought of as a spectrum from building things with one’s hands [or the extension of such using tools and the like and one based on both deliberate thought and mindful reflection, and subconscious processes. [artisans and thinkers]. Again, we need a three dimensional image, with the z-axis here being the continuum between venues and methods of learning. Lately there is talk about “micro-colleges”, and although the name isn’t perhaps the best, it at least starts the discussion. From my talk at Georgetown University. 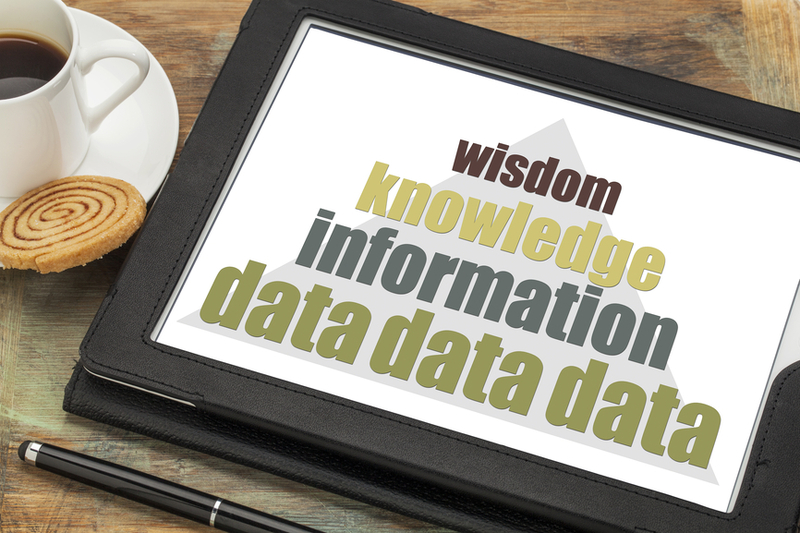 Knowledge Work–increasingly being replaced by machines/AI– will give way to Wisdom Work. Brief clip from my talk at Georgetown University on “The Creative Mind and Process”. Here I discuss how creativity is still needed in medicine. Brief clip from my talk at Georgetown University on “The Creative Mind and Process”. Here I discuss why Jeopardy! is so 20th century, and why you won’t be seeing a machine competing on Shark Tank. The worker of the future needs to embrace all dimensions of human exceptionalism.